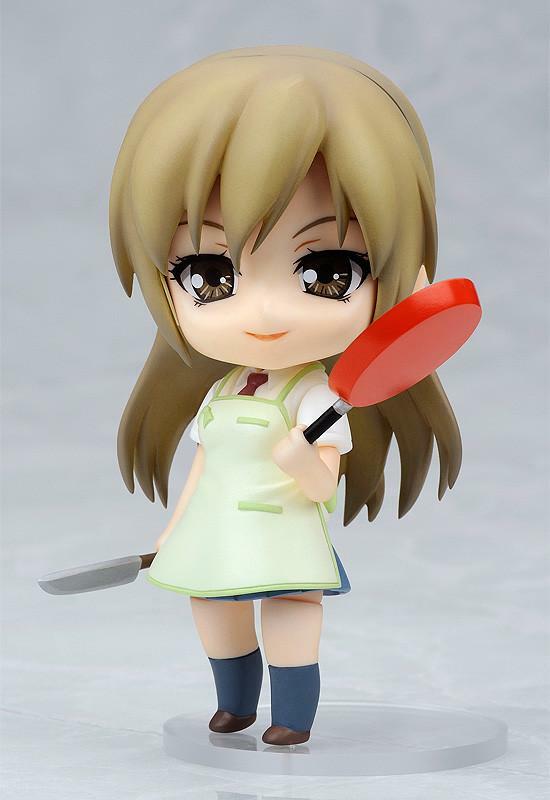 The motherly figure who excels at housework! 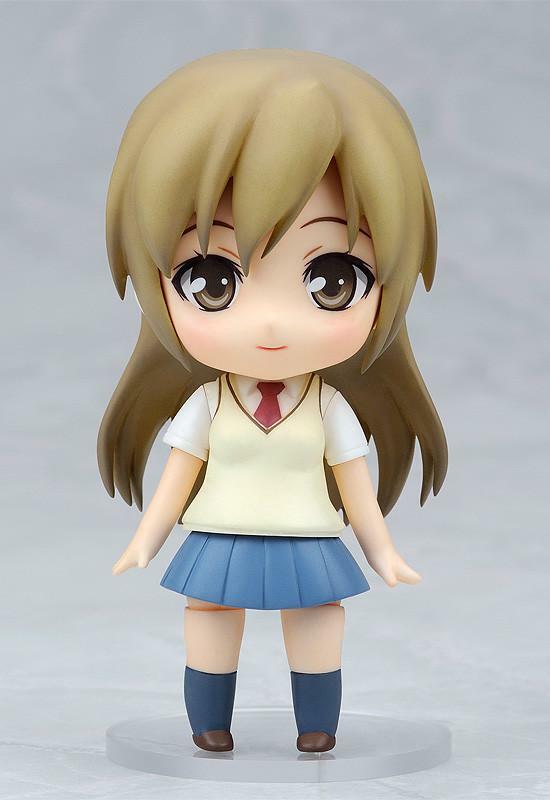 Description: From 'Minamike', the anime with its forth season now airing, as well as a manga that is still being serialized comes the long-awaited Nendoroid of the oldest sister of the Minami household, Haruka Minami! 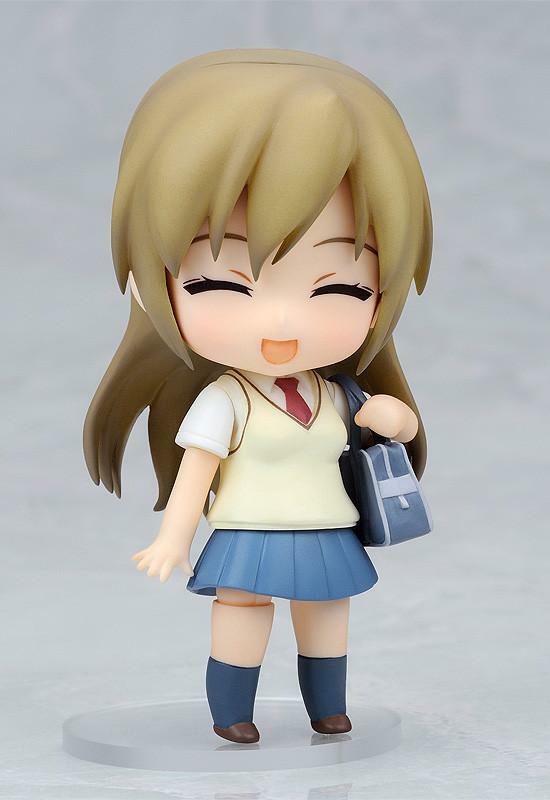 She is posed wearing her school uniform and also comes with her school bag. 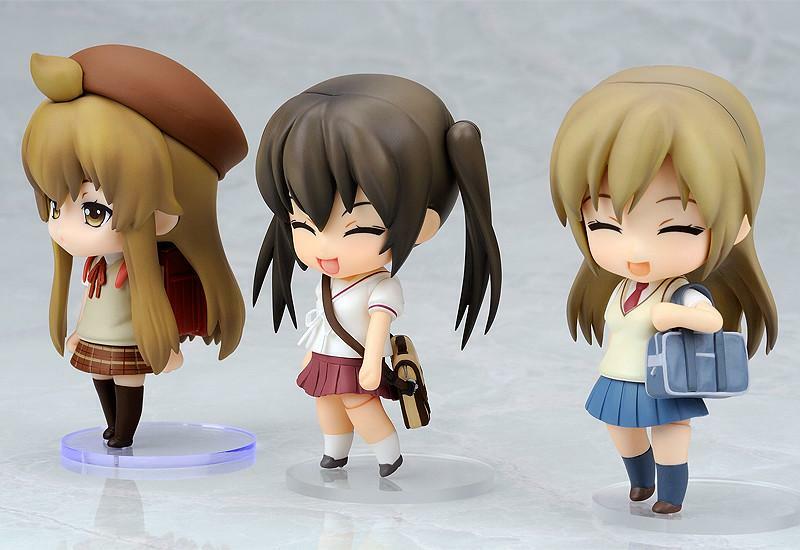 She also comes with three different expressions including her standard expression, a smiling expression and the 'realistic' expression she sometimes showed in the series.